This will not be a classic test but rather something like a column, in which I want to show you, what potential is hidden in the small enclosure of the Leben CS-300 amplifier. I am writing about the basic version on purpose, although it is no longer manufactured. Everything started with that version, and I had the pleasure of using it for two years. I’ll just remind you, that I received this device for testing (you can read the test HERE) in July 2006 from Mr. Yoshi Hontai, the representative of Leben (and also Acrolink, Acoustic Review, Oyaide, etc) outside of Japan. Mr. Hontai took a significant risk at that time, because none of his brands were present in Poland, and “High Fidelity” was still on the beginning of its journey, so he sent the package more or less blindfolded. However I think, that he does not regret this move, as the brands found their distributor soon thereafter. But the Leben was first. This small device turned out to be just plain brilliant. It handled loudspeakers and headphones equally well, setting such a high level with the latter, that it is really hard to beat. 1) To use highest grade switches from his stocked components. 2) To use highest grade components (resistors/condensors) from his stock. The sound of this version is incredible. Lower power means fewer loudspeakers you can use it with. 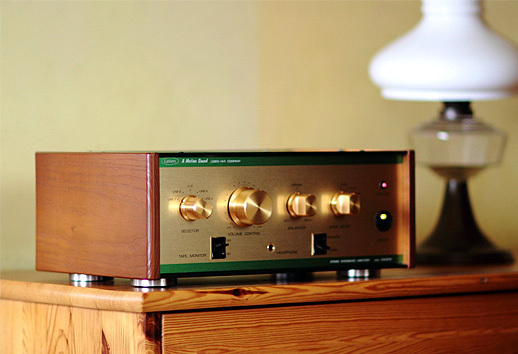 But the limitation is not big – I did not have problems driving my Harpia Dobermann, and with the Harbeth it sounded just fabulous. But for me it was most important, how it would sound with my headphones. I use mostly two models - AKG K701 and most of all the Sennheiser HD800. The new version was more true, the sound deeper, darker, but in the good meaning of those words – I mean more natural. 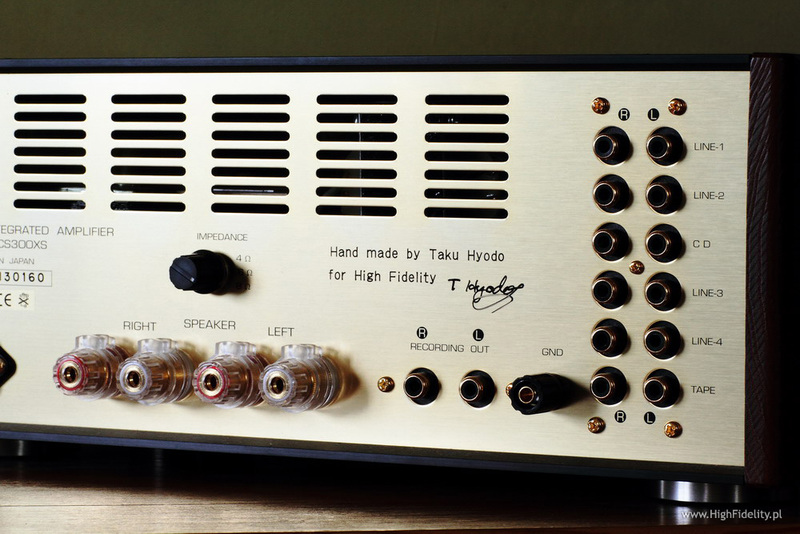 And the resolution – this cannot be described in a few words, because something like this I heard only with the best Stax electrostatics (HERE). But with one difference, here the bass had also real weight. Now I knew, that all those changes made sense. And that more can be done… The first to change were the coupling capacitors. In all previous version Mr. Hyodo used nice, polypropylene “mesh-shielding” capacitors (you can see it on picture nr 8), but I postulated to have them exchanged in all tests I made. So this is what I did. 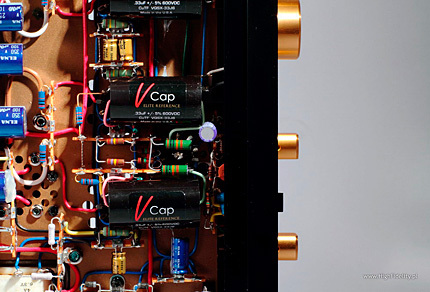 The choice of the new capacitors was easy, because I tested them in my CD player Ancient Audio Prime, and in the new Air. 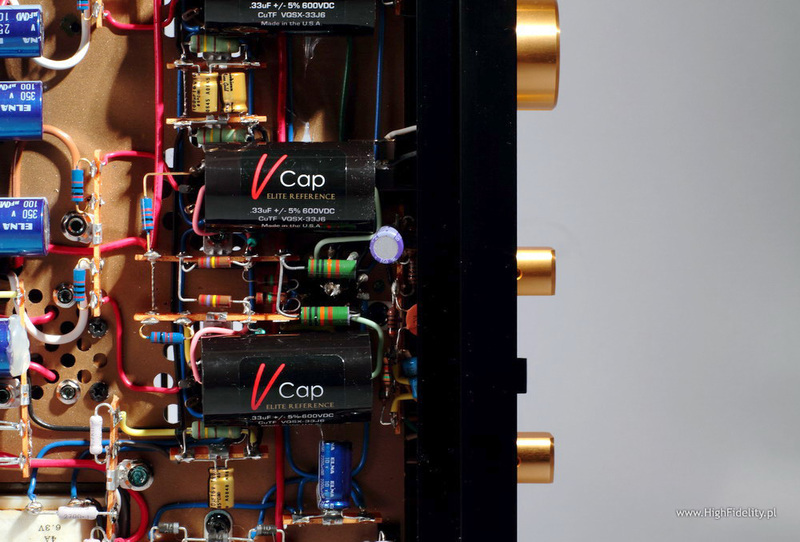 I am talking about V-Cap from the Danish VH-Audio, run by one of the nicest people I met in the audio branch, Mr. Chris VenHaus (the ‘VH’ in the company name comes from that name). At first I thought about the tin-Teflon version TFTF, because I know that one from the Air, but I received information from Chris, that he prepared a new version, coper-Teflon CuTF. 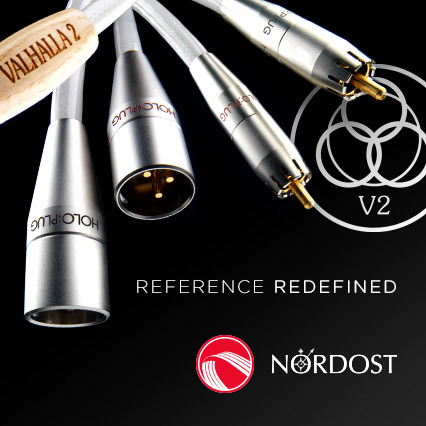 And although it was a complete novelty, and I did not know their influence on the sound, I took the risk and ordered them for the Leben and Air. The highest available value is 0.33μF and they are big. But we managed to fit them inside, barely, but surely! What capacitors those are!!! The TFTF and the oil OIMP are splendid, and in many applications they will be the best choice, but as tube couplers I think, that the CuTF are the best. Their sound is at the same time velvety, slightly dark and incredibly resolved. This last characteristic is even better than with the TFTF, which were incredible themselves, but with better saturation of the midrange and bass. I heard it in the Leben and in the Air, so it is most probable that it is like that. With the V-Cap the sound was mature, full and velvety. Just brilliant.